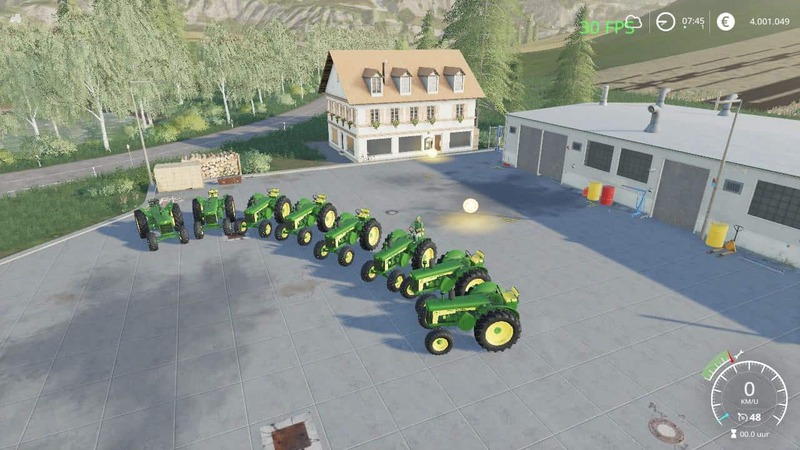 Popping Johnnies! 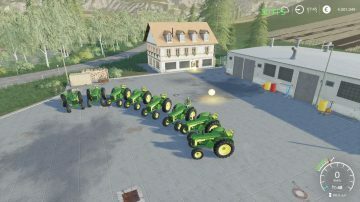 Glad to see them. 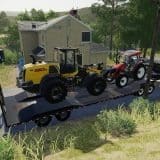 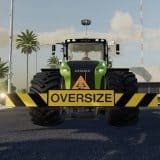 Hi, I was just wondering if you could made this mod availible for Ps4. 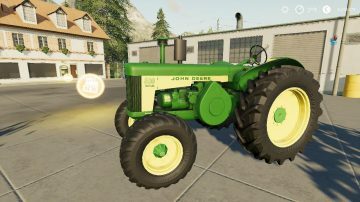 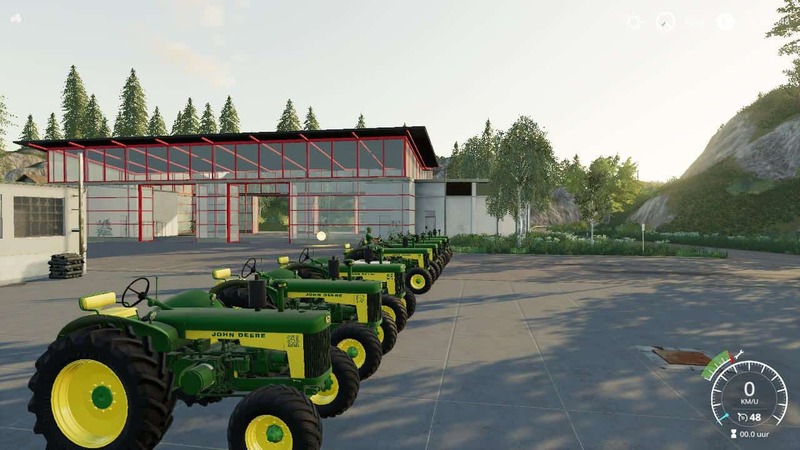 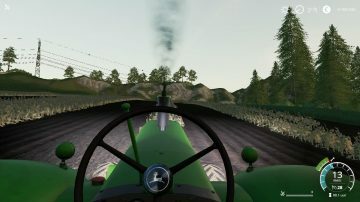 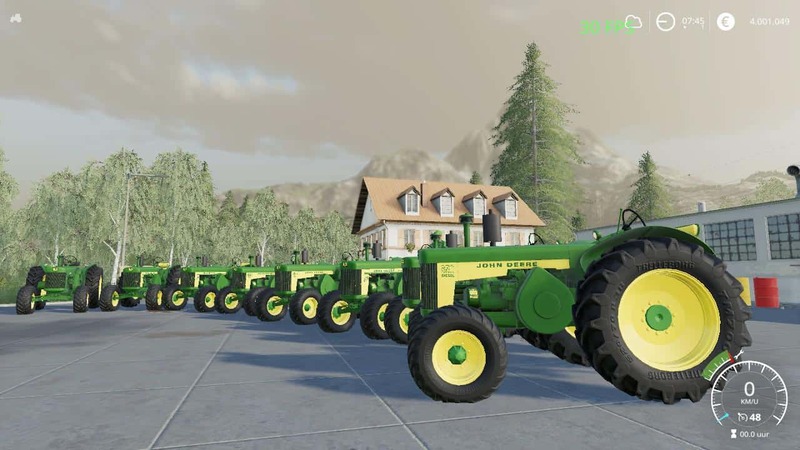 I can’t find any nice old john deere tractors in the in game ModHub and I really like what I am seeing in your mod.